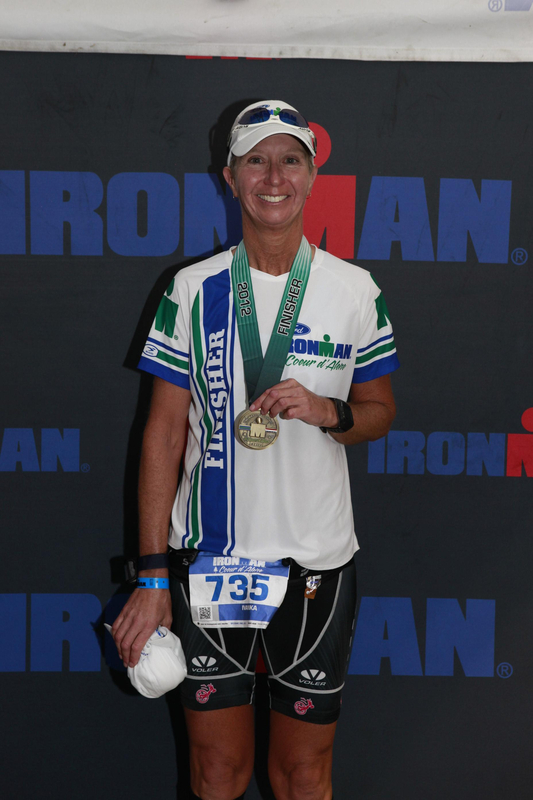 Coeur d’Alene resident Ivanka Kuran is an 18-time Ironman finisher. One moment they all stood together, the morning sun on their faces, before the ocean. 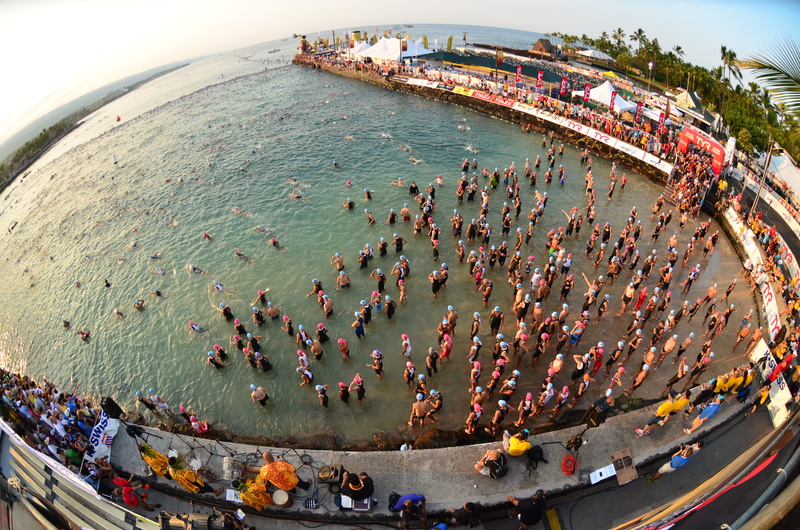 The next moment they were under the warm green currents, 1,400 athletes swimming as one into the Pacific. 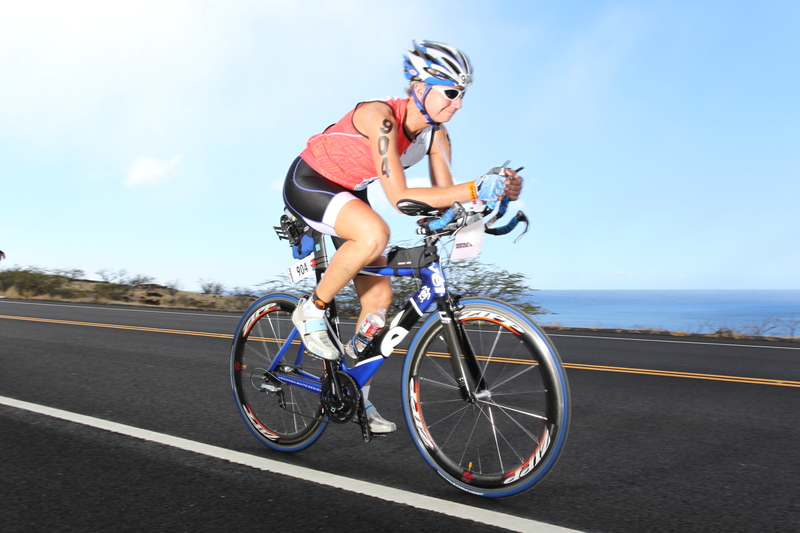 “This is what I want to do,” said Coeur d’Alene resident Ivanka Kuran, witnessing her first Ironman Triathlon competition in Kona, Hawaii. Now she’s completed 18 Ironman competitions and is planning to participate in Ironman Coeur d’Alene 2013 on Sunday. Born in Montreal, Kuran lived all across Canada growing up. Her father often transferred jobs, troubleshooting for various paper mills. Her father is of Yugoslavian descent and her mother Dutch. As a child, Ivanka was encouraged to play hockey and enjoy the outdoors, but never to attempt participating in a triathlon. Competing in long-distance triathlons is not a Kuran family tradition. Kuran knows she’s not in the same place she started, though. “What I enjoy the most is hearing everyone’s story of how they get there,” she said. Kuran admits after 18 Ironmans, understanding the methods for success makes competing easier. One of those methods, Kuran realizes, is to rely on others – volunteers and athletes – to make it to the finish line. “How can you have a bad day when you have 3,000 volunteers helping you realize your goal?” asked Kuran. Kuran likes to volunteer for Ironman as much as she likes to be an Ironman triathlete. Since she started competing in Ironman she has set up swim courses and organized athlete registration for Ironman Coeur d’Alene. Haustein knows Kuran as an athlete, volunteer, friend, and physical therapist. At 49, Ivanka’s friends and family wonder when she’ll retire from 2.4-mile swims, 112-mile bike rides, and 26.2-mile runs. Last December she had knee surgery after an athlete accidently ran into her at an Ironman competition. “I want to say I’ve made a full recovery from the knee injury and that I’ll keep the streak alive,” she said. Last year she volunteered and participated in Ironman Coeur d’Alene while completing her Ph.D in physical therapy and working as a physical therapist and co-owner of River City Physical Therapy in Coeur d’Alene. “What I like about Ironman athletes is that everyone’s a doer,” said Kuran. In the end Ironman is not a trophy case to Ivanka Kuran, full of shining personal records, medals, and names of exotic places, but rather a mindset, a core conviction, fueled by an elevation of thinking beyond obstacles through the power of unrelenting determination and radiant optimism. Ivanka Kuran stands with a medal after one of her Ironmans.